607 S 23rd Copperas Cove Texas. Deals like this are once in a lifetime! 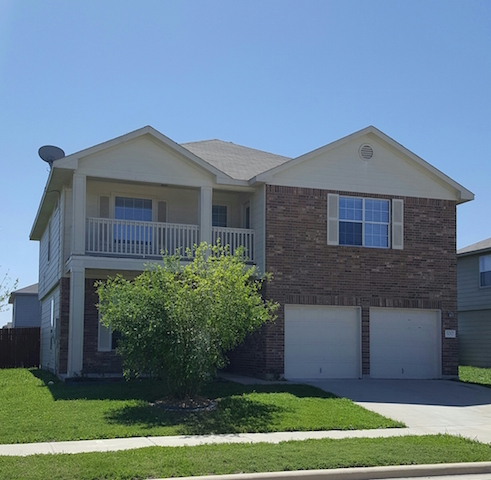 2000 SF, 4 bedrooms (2 masters), THREE BATHROOMS, 2 living, INGROUND POOL, New interior paint, New carpet, Refinished kitchen counters, HIGHLY MAINTAINED ONE OWNER HOME!! This gorgeous home has been well loved over the years and is move-in ready for it’s new family! Enjoy the enormous family room with wood burning fireplace, 4 spacious bedrooms and 3 bathrooms – plus a backyard oasis fit for a king! Huge covered patio, storage shed, and lots of room to run and play in the fenced back yard. Close to schools, shopping and conveniences in a perfect little neighborhood with a small town feel. Seller is happy to assist with buyer’s closing costs on an acceptable offer!! UPDATE 12/1/2016: Inspected & repairs completed! Survey and title work completed & available. MOVE IN READY!! 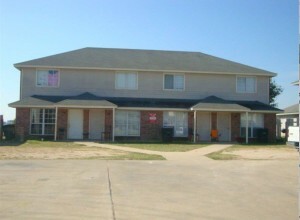 CLICK HERE TO SEE MORE INFO, PHOTOS & ROOM SIZES!!! 904 N 19th- Copperas Cove Home FOR SALE! 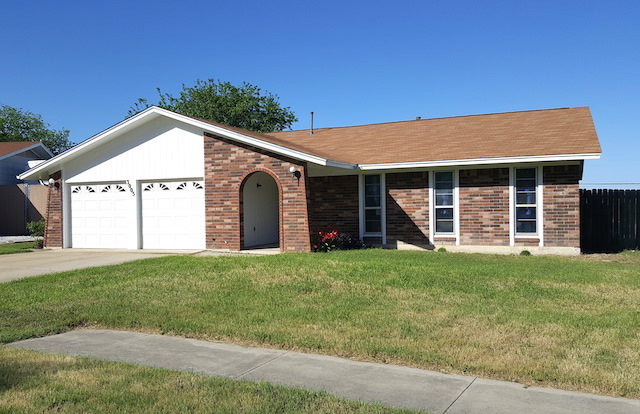 904 N 19th St – Copperas Cove TX. WOW!!! Priced below market for a fast sale! Tons of amazing updates to the gem! Recently installed carpeting in living and all bedrooms, ceramic tile in kitchen, dining & sun room. Flex space for office, 4th bedroom, play room. 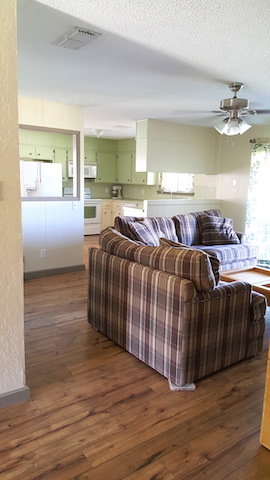 Sun porch is perfect for a 2nd living space, game room, pool table! All kitchen appliances convey including french door refrigerator. Extra pad along side of home for additional parking. Large back yard & storage shed. 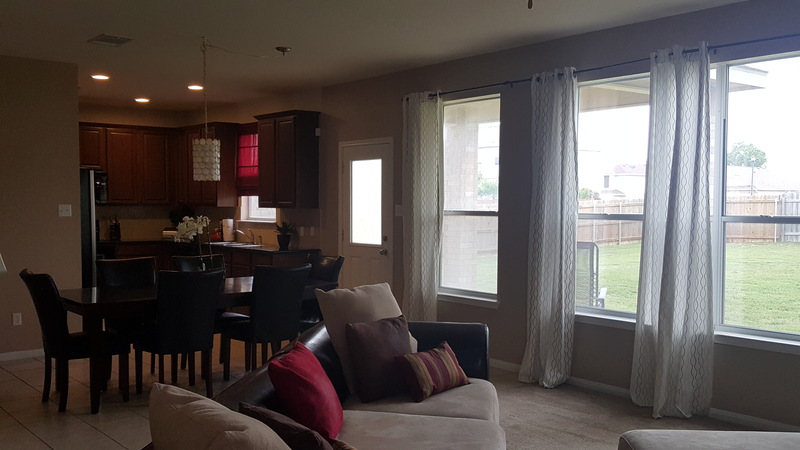 This home is move-in ready and waiting for its new owners! Not quite what you’re looking for? 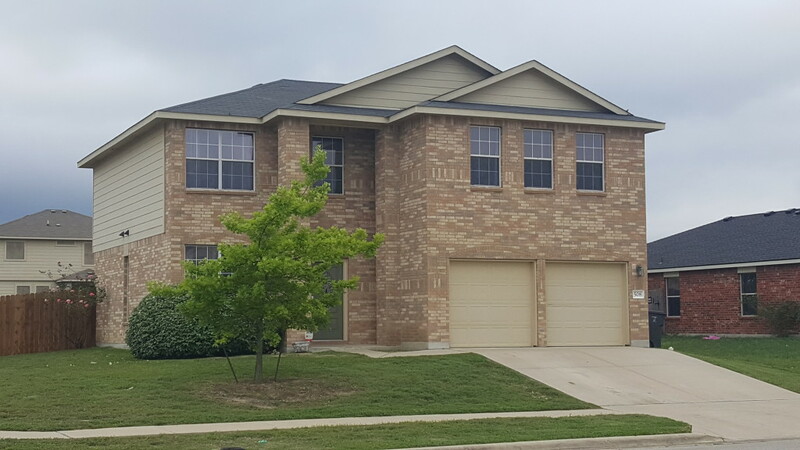 CLICK HERE to search the entire Fort Hood area MLS! Click HERE to see listing details. 1502 E. 4th Lampasas TX – HISTORICAL HOME FOR SALE! 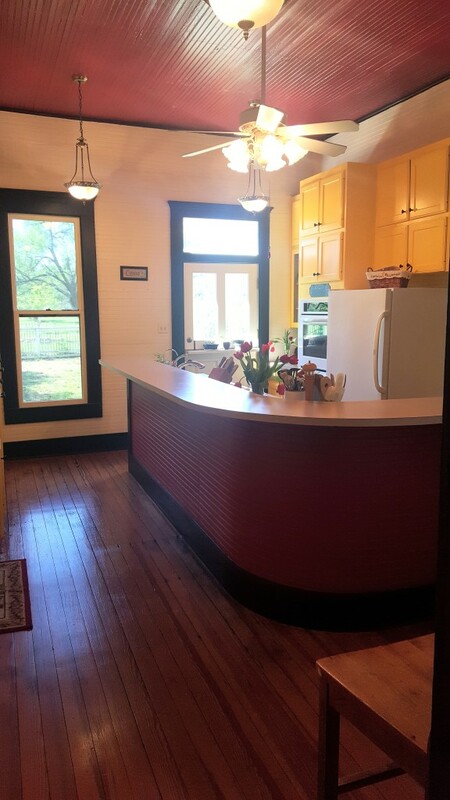 1502 E 4th – Lampasas TX – Historical Home For Sale! 1502 E. 4th Lampasas TX. Dreaming of your very own historical home? Dream no more! 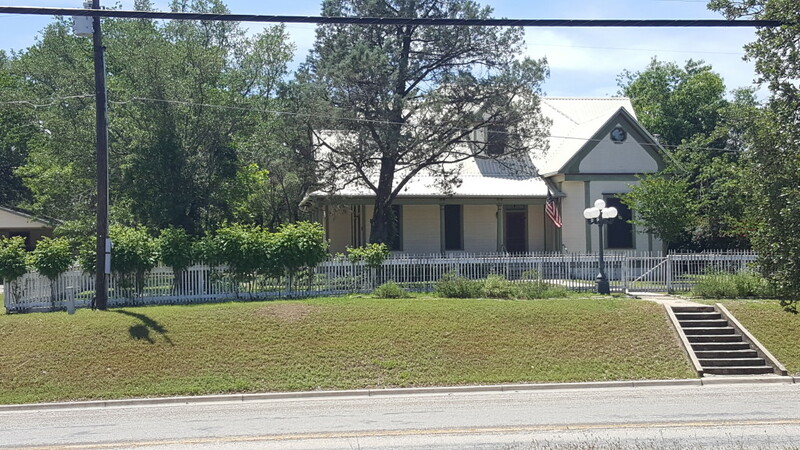 Own a piece of Texas history when you purchase Northington Place in beautiful Lampasas Texas- complete with the white picket fence. This 115 year old farmhouse charmer complete with the WHITE PICKET FENCE has all the space you would ever need- inside & out! 3 or 4 bedrooms plus nook spaces all over! Raised ceilings, antique glass windows & doors, built ins, plus stunning antique lighting fixtures & chandeliers. 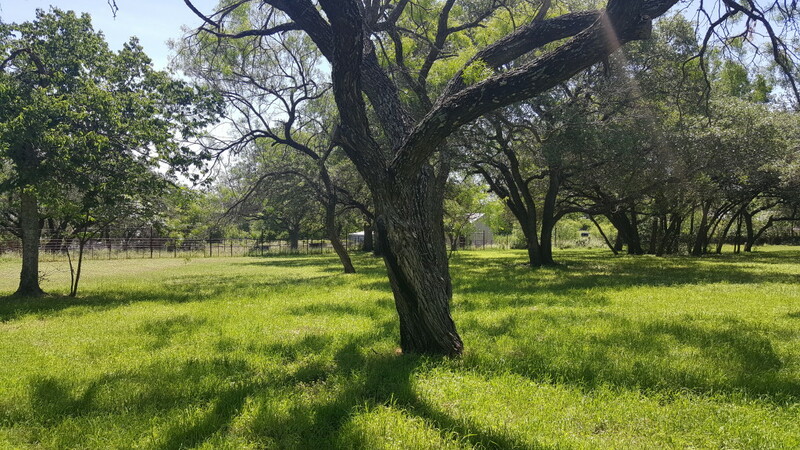 All resting proudly on almost 3 acres of stunning grounds embellished with fruit, pecan & shade trees as well as open pasture for grazing or simply a picturesque view. 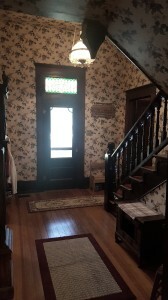 Be welcomed in undeniable vintage style as you step into the foyer from the front porch that everyone dreams of. Take in the rush of historic ambience as you appreciate the craftsmanship, time and efforts that were put into the bannister and wooden staircase. The foyer, flanked by the study (flex room) and the formal parlor is this home’s “hello” and is oh so inviting. You won’t be able to resist the whispering invitation coming from down the hall…the allure of a true country kitchen. Views of the back acreage, garden space & trees from the vintage windows and you can even cool your homemade peach pies on the Dutch door. Tons & tons of cabinet space, wrap around bar top, gas cooktop & wall oven offer subtle updates for practicality. Floor to ceiling pantry cabinet storage, lovingly painted summer yellow blend seamlessly with this bright & spacious kitchen – perfect for friends & family to gather while meals are being prepped. The red ceiling and black door & window casings add a pop of country magic that no one can resist smiling at. The parlor and formal dining room have been kept very much in the original condition and it feels like a step back in time when walking across the wood floors hearing their stories with every step. Gaze through the original french doors from one room to another and get lost in the never-ending charm of a truly vintage Texas home. The master bedroom suite is located on the main level complete with private bathroom, clawfoot tub and walk-in closet. There is an adjoining room that can be used for an additional bedroom, nursery, office or study. Two more bedrooms are found upstairs among the loft and nooks spaces that can offer a multitude of flexible space for beds, play areas, storage, crafts or let your imagination run wild! The enormous sunroom is perfect for a family room and situated for views of the gorgeous tree covered acreage. Enjoy your morning coffee on the wrap around deck gazing at your garden or watching the birds & bunnies. If you have ever pictured yourself living in a historic home – now is your chance and at a very affordable price! Schedule your showing today and step back in time. CLICK HERE FOR PREVIOUS INSPECTION info and other related info about this home. 508 Taurus, Killeen Texas. All the space you’ll ever need in this 4 bedroom – plus office – plus game room – plus plus plus amazing home! Enjoy a privately situated office area behind classy french doors at the front of the house…perfect for a work from home owner or even home schooling. Looking for a spacious open floorplan? Look no further! The kitchen, dining and main family room area are all open and span the entire back of the house. This perfectly proportioned kitchen space includes beautiful granite counters, appliances including refrigerator & tons of cabinet & storage. Huge windows along the back bring in gorgeous light and a view to the enormous back yard and patio space. Upstairs offers another living area for a game room or play space for the kids. The master suite is complete with an oversized room, bathroom with double sinks and marble surround garden tub – and there is plenty of space in the walk in closet. The additional 3 secondary bedrooms are the perfect size, bright and offer ample closet space. Enjoy summer entertaining on the expanded back patio but with plenty of privacy with a wood fence. Back yard space is a crowd pleaser – lots of room for future pool, shed, playscape etc… let your imagination run wild! Not exactly what you’re looking for? NO PROBLEM! CLICK HERE to enter your own needs and search the entire MLS for your DREAM HOME! 4908 Mikey, Killeen TX – HOME FOR SALE. Such a perfect home for a family! This 4 bedroom 2 bath home offers so many great features -you’ll never want to move! Tile flooring in living, baths, dining and kitchen for ease with kids and pets. 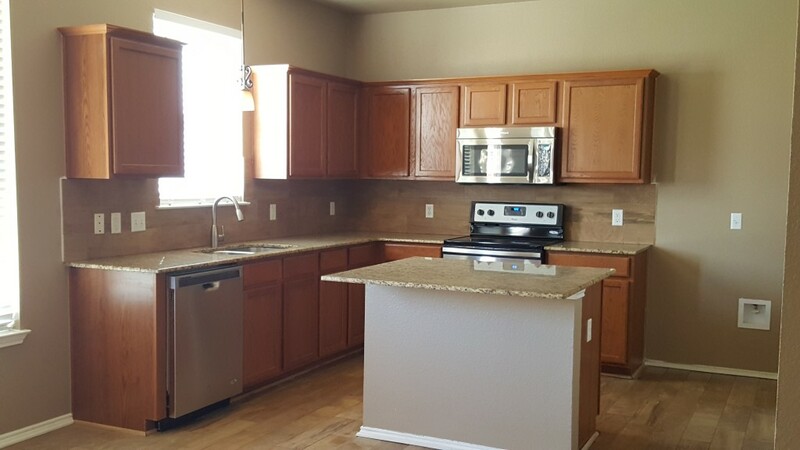 Kitchen boasts updated counter tops, cabinets and is spacious enough for an island if you like! Dining nook is situated in a pretty bay window that looks out onto the gorgeous wood deck and back yard. This cozy family room showcases a pop up ceiling and brick fireplace – perfect for a chilly night in front of a fire – and then you can carry that enjoyment to the master bedroom where there is a 2nd fireplace. Enjoy shade from the huge front yard tree – and the lush foliage in the back offers privacy and a gorgeous view from the deck. Master bath is complete with a garden tub, double sinks & nice sized walk-in closet. Nothing is left to want for in this perfectly priced home in sought after Jamesway Subdivision. Its a must see to fully appreciate. New roof in 2014. New HVAC system in 2014. 500 E Vega – Killeen Texas – HOME FOR SALE! 500 E Vega, Killeen TX. JUST LIKE A NEW HOUSE without the new construction pricing! This fabulous 3/4 bedroom home sports a long & mighty list of updates & improvements! Check out the gorgeous wood grain tile throughout the entire downstairs and while you’re taking that in – don’t miss the brand new GRANITE counters & stainless steel appliances in the colossal kitchen! New 2 inch faux wood blinds in every room & new carpeting upstairs! The front room is a flexible space- can be used for an office, study, bedroom or home school room. Gigantic living room is large enough to accommodate even the most massive of furniture – PLUS there is an additional living/game room space upstairs. Take note of the over-sized secondary bedrooms and the gargantuan master suite complete with spacious master bathroom & private balcony – its simply amazing! Enjoy this MOVE IN READY home that has been thoughtfully beautified for it’s new owners with repairs, new paint, new appliances, new fixtures and tons of improvements that you MUST SEE for yourself to truly appreciate. 3005 Cypress Drive, Killeen Texas – HOME FOR SALE! 3005 Cypress, Killeen TX. 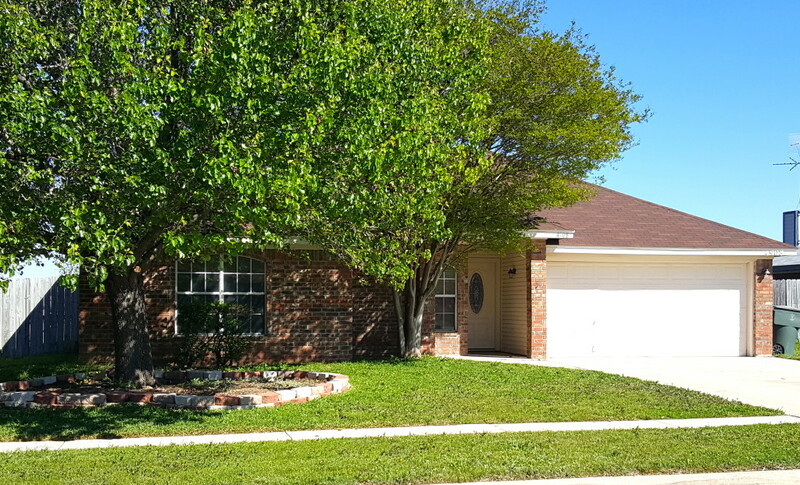 AMAZING updated and well kept home in quiet North Killeen neighborhood. This stunning 4 bedroom home offers new laminate flooring in living, kitchen, hall and 1 bedroom. Custom paint colors bring this charming home to life. Kitchen has been freshened up with custom hardware, new sink & LOTS of cabinet space. All appliances including the refrigerator stay with home. Open concept kitchen, dining & living for a spacious feel. Cozy wood burning fireplace with gas starter. Master bedroom can easily accommodate a king size bed -plus offers 2 closets for extra storage. HUGE fenced back yard with large concrete pad – great for a pool, basketball court or other outdoor living & entertaining space. Nice covered patio and tons of room for kids and pets. Storage shed conveys. Roof was replaced in 2013. HVAC system new in 2013. 3005 Cypress Drive – FEATURES!!! Not exactly what you’re looking for? NO PROBLEM!!! CLICK HERE to enter your own needs & search the entire Fort Hood area MLS! 2407 Kilgore – Killeen TX – Home for SALE! 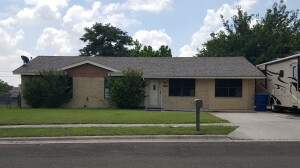 2407 Kilgore, Killeen home for sale. Refreshed and move in ready! So many updates and improvements that make this adorable home perfect for a family. 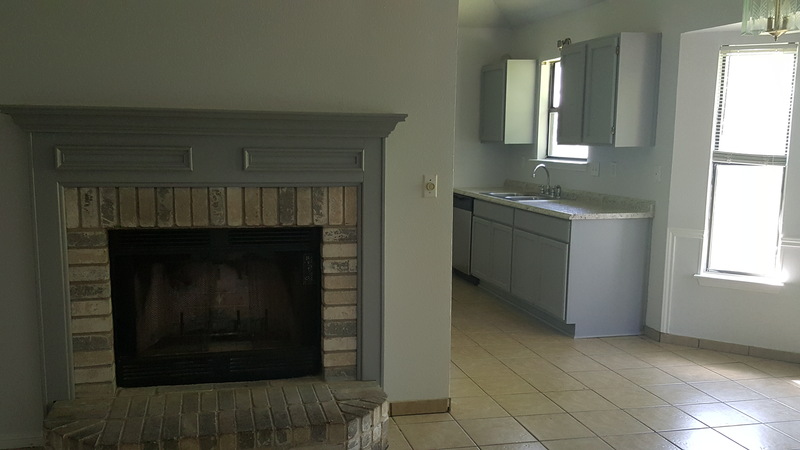 New gray color scheme – to include kitchen cabinets and fireplace mantel. 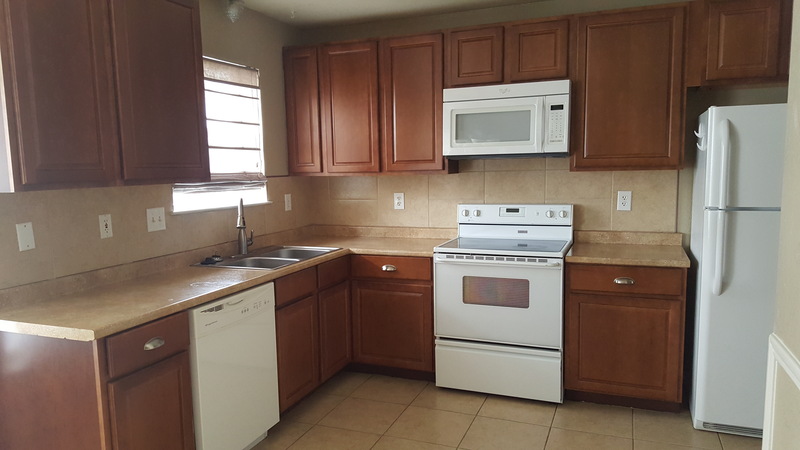 New stainless kitchen appliances (range, microwave & dishwasher), new counter tops. New cabinets and tops in both bathrooms. Raised ceilings and plant ledges. Gorgeous light in this home from lots of windows. Fenced back yard with awesome shade trees & great storage shed. New interior and exterior paint. See it today and fall in love! 2407 Kilgore – AMAZING FEATURES!! SO MUCH MORE! CLICK HERE TO VIEW MORE PHOTOS, ROOM SIZES and INFO about this amazing listing!! CLICK HERE to search the entire MLS for Bell and Coryell Counties! Spring 2016 – Killeen Fort Hood Homes for Sale! Killeen Fort Hood Homes for sale! 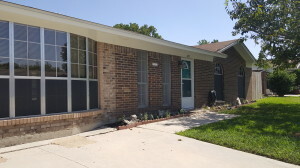 Looking for Killeen – Fort Hood Homes for sale? Look no further! You can shop here at www.PaulaSOLDit.com as often as you like – without ever being pressured to register. I know that you will reach out to me when YOU are ready and when you do – I will be here to help! A knowledgable and experienced Realtor will make all the difference in your experience when buying a home. Any agent can find homes that match your criteria…that part is easy. An “EXPERIENCED REALTOR” can help you negotiate for the best price, terms and concessions from the seller. Seasoned Realtors can also make the process from contract to closing a seamless process and eliminate stress for the buyers. Top Realtors in Killeen TX are few a far between – so choose wisely – but do choose someone. 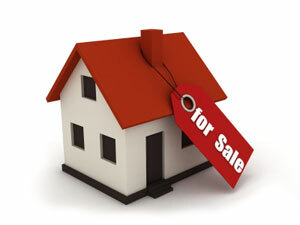 There is no cost to buyers – in most cases – as the buyer’s agent is paid by the seller’s side. We are upon the busy buying season for our area. More and more Killeen and Fort Hood area homes for sale will pop on the market for sale in the next few weeks. The best of the best will go quickly so when you see something you like, lets get out to see it as soon as possible. Need a mortgage? No problem!! 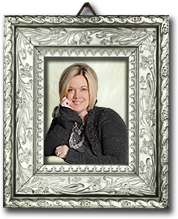 CLICK HERE to see contact info for Tanja Allen with Fairway Mortgage in Harker Heights, TX. Tanja can prequalify you FAST and right over the phone! She can explain your mortgage options and answer questions about the mortgage that will best suit your budget. Would you rather tell me what you need and have me provide a list of homes that match your criteria? Of course! Simply click the image below for DREAM HOME FINDER – complete the short questionnaire and I will prepare a list of available homes that you can view online! 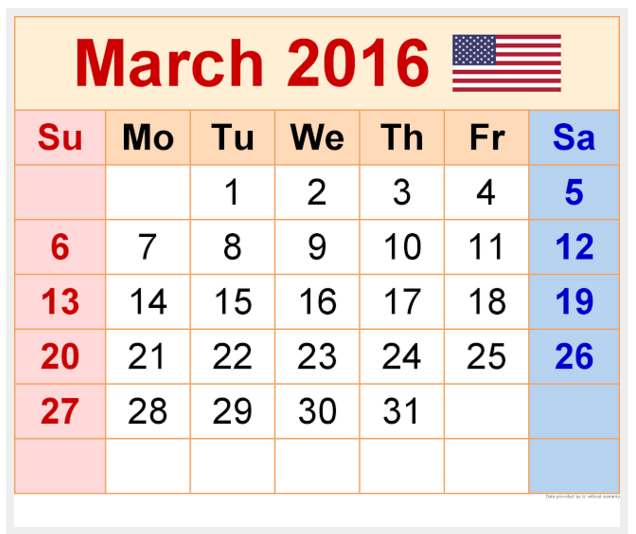 Once you narrow your choices to your most favorites, we can schedule time to see them in person. If you are looking to move into your Killeen Fort Hood Home around the June 2016 time frame – NOW is the perfect time to start looking and negotiating with the seller! I can help you do that – and I am looking forward to hearing from you soon!